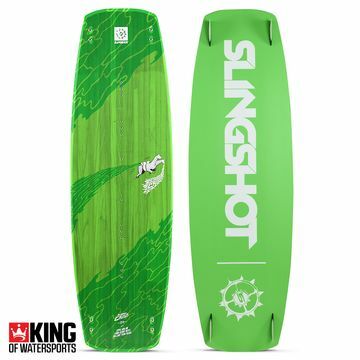 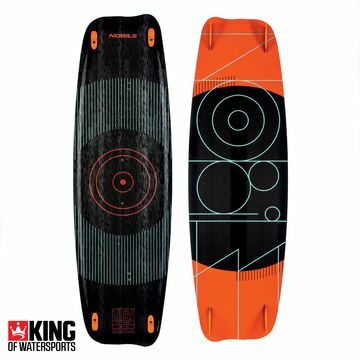 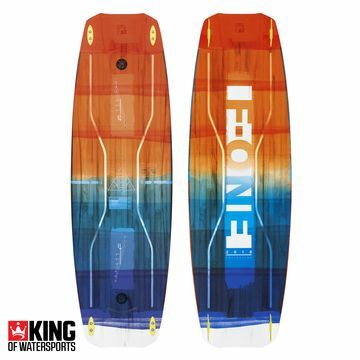 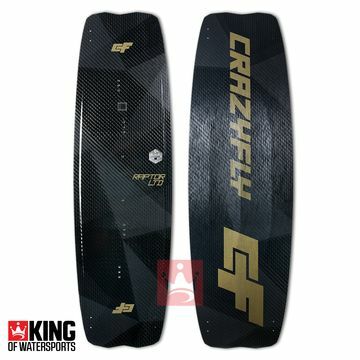 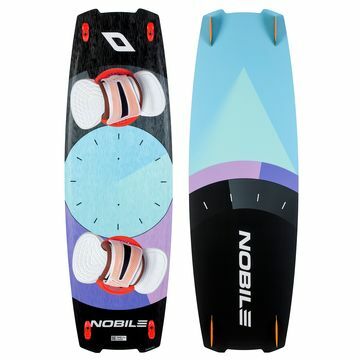 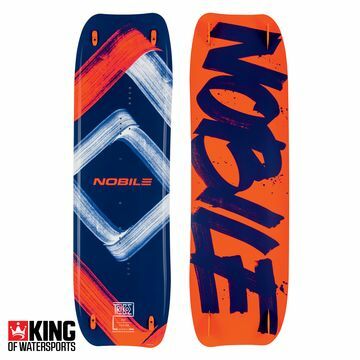 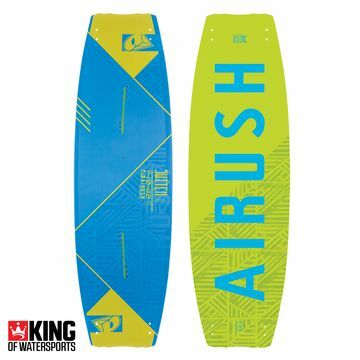 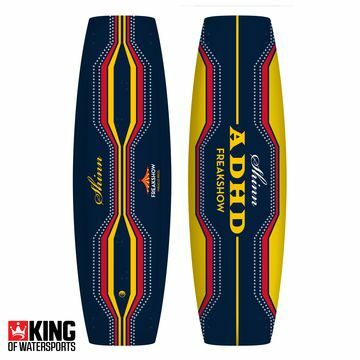 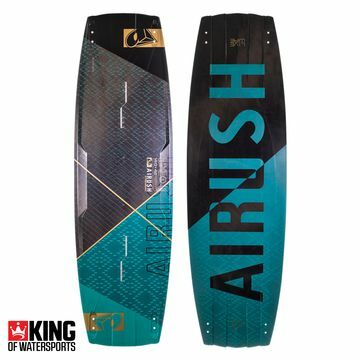 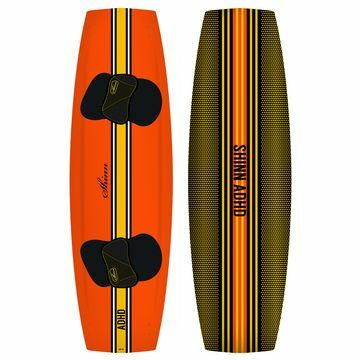 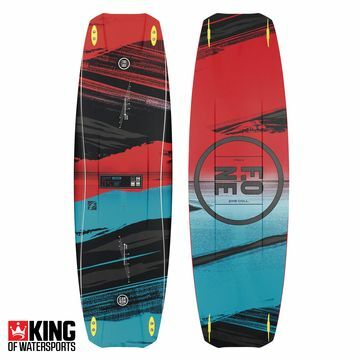 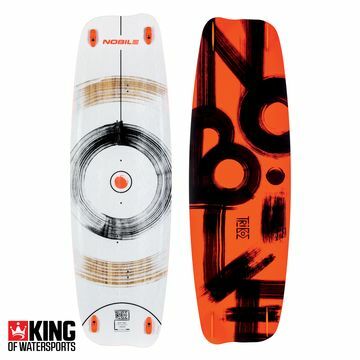 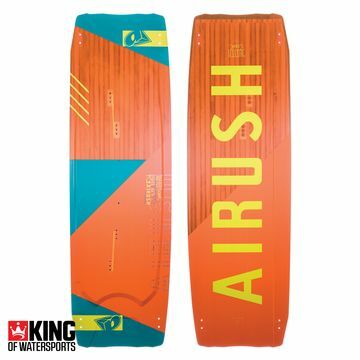 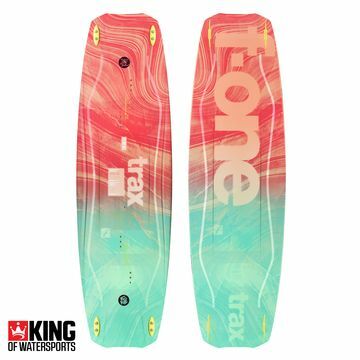 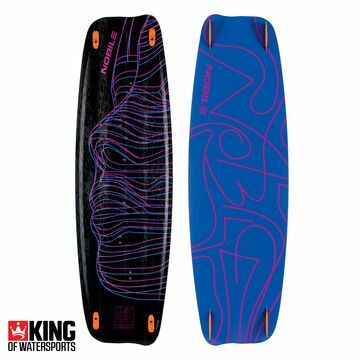 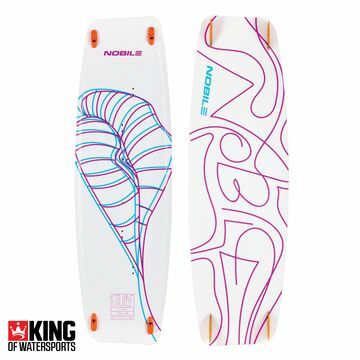 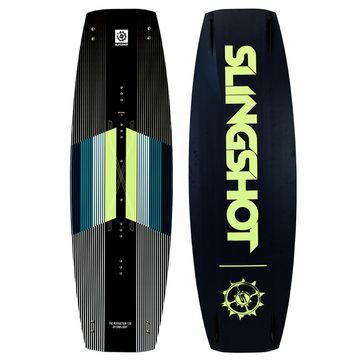 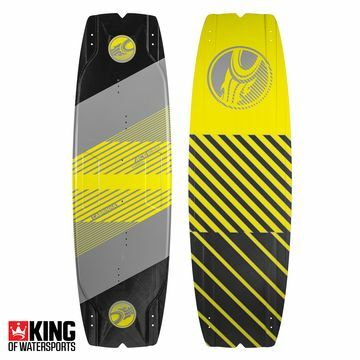 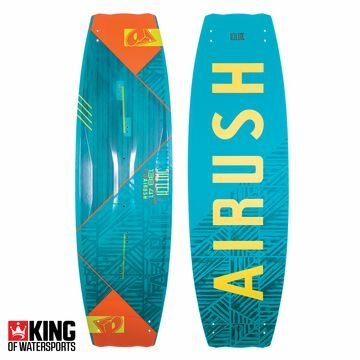 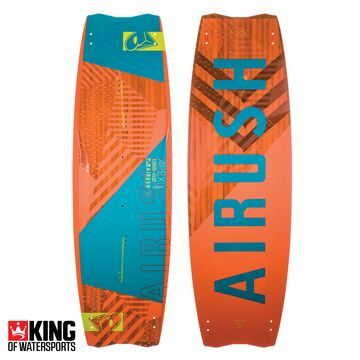 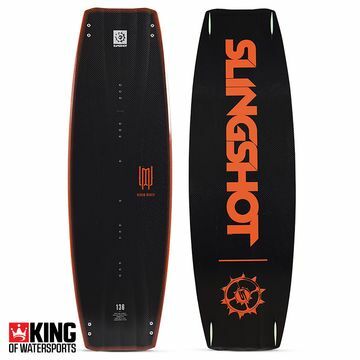 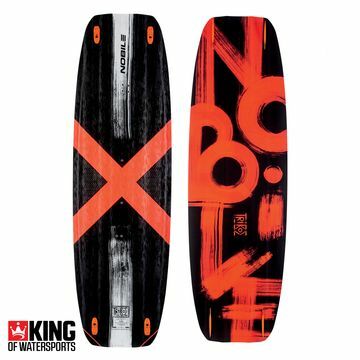 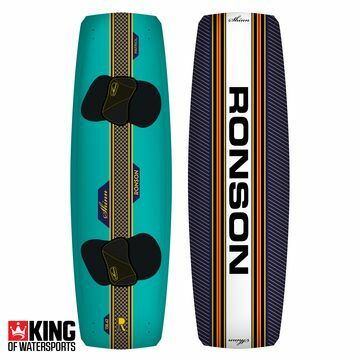 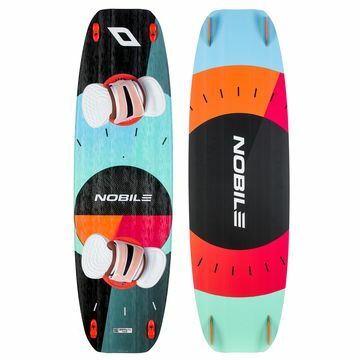 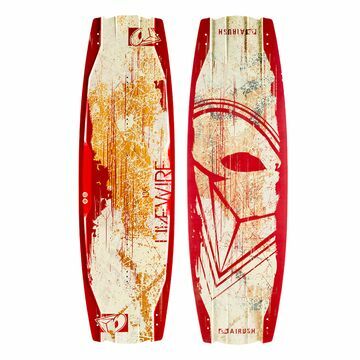 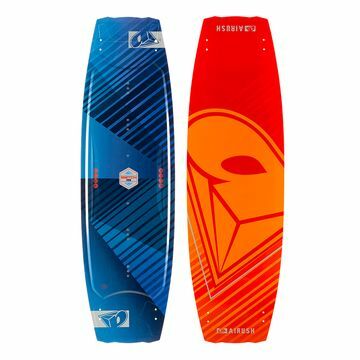 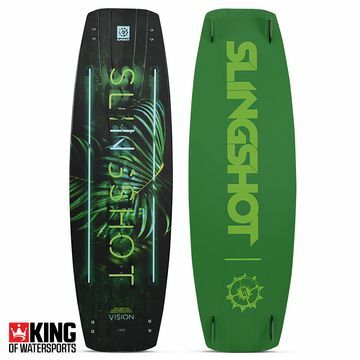 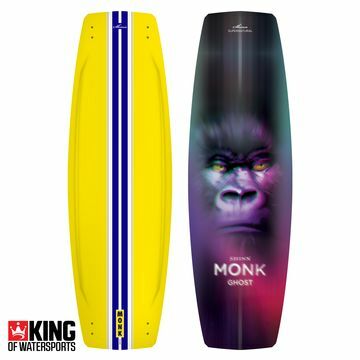 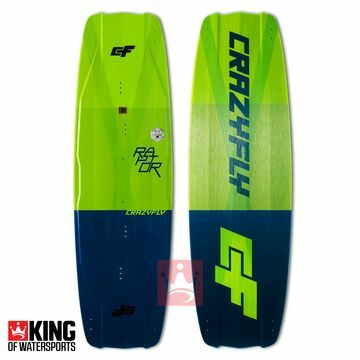 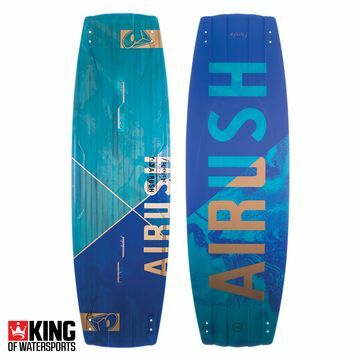 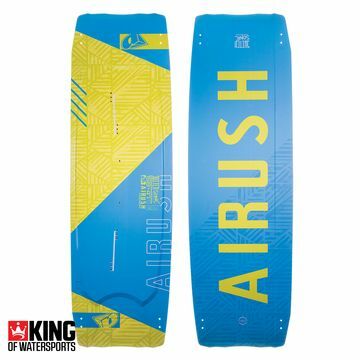 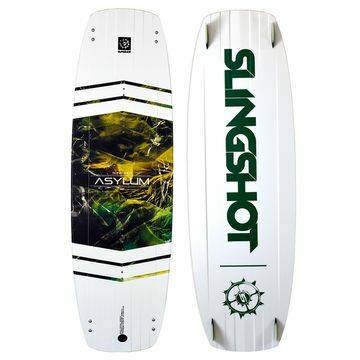 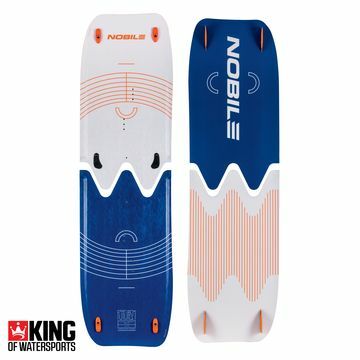 The best Kiteboards of last season at the lowest prices! 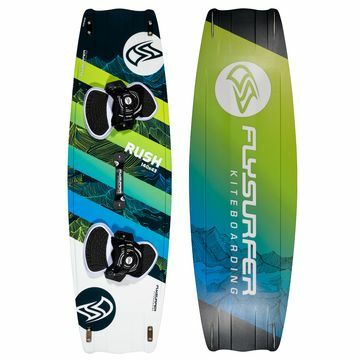 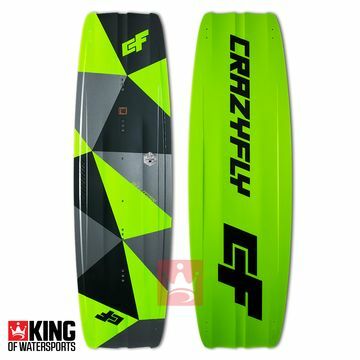 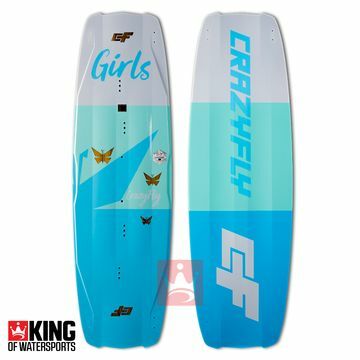 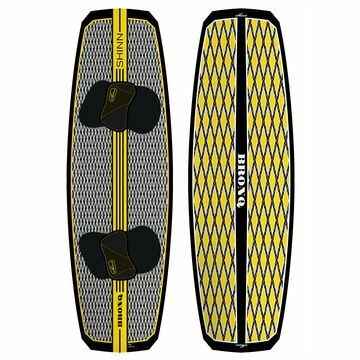 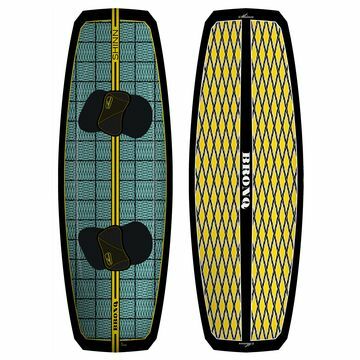 We have a huge range of Kiteboards in our fantastic Twin Tip sale. 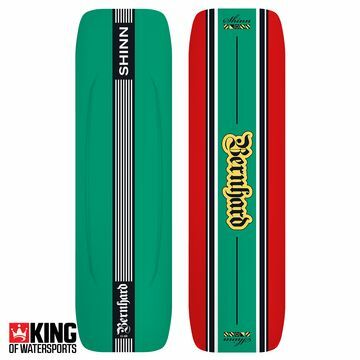 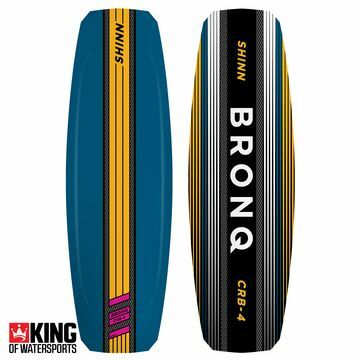 Check out the punchy women's Shinn Phenomenal or the Freeride favourite the Cabrinha Spectrum and save yourself some dolla!